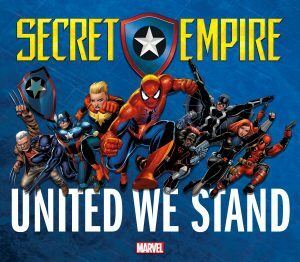 Marvel Now 2017 Spoilers follow for Secret Empire #1. 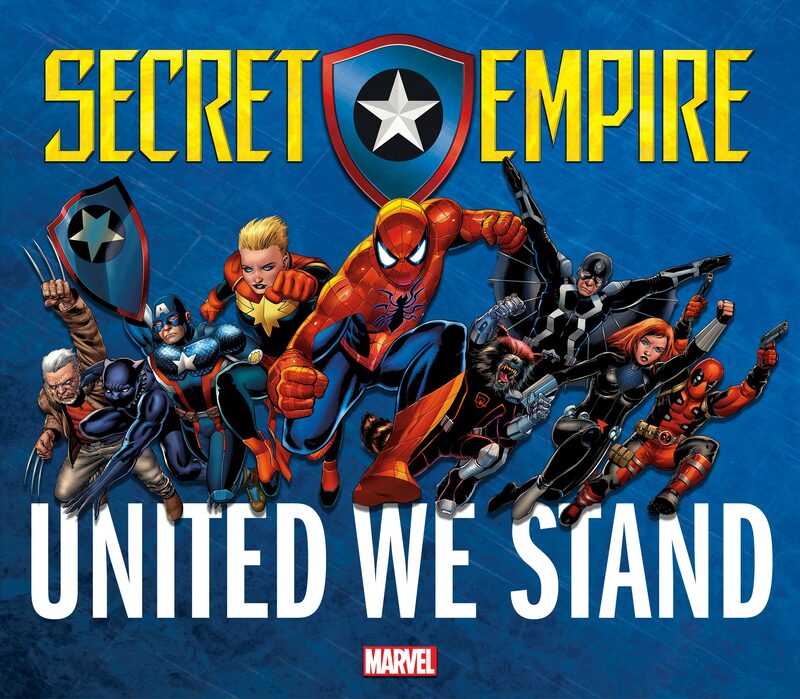 Marvel has unveiled Secret Empire! The Avengers, Guardians, X-Men, Defenders, Inhumans, Champions, and more galvanize as one! What if your greatest ally was secretly your greatest enemy? 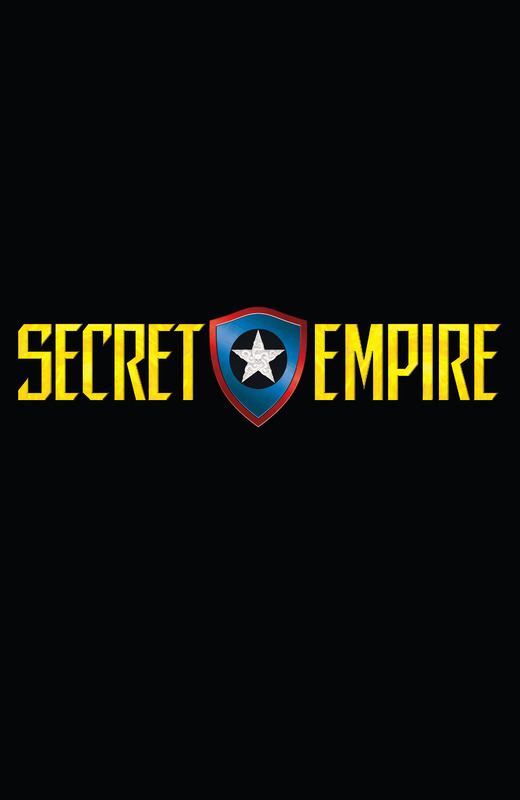 Beginning May 3, prepare for Marvel Comics’ Secret Empire! 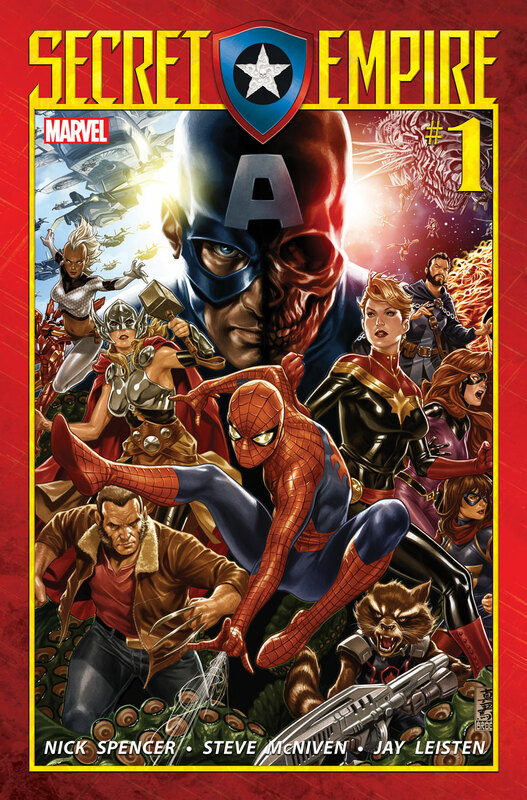 Blockbuster creators Nick Spencer, Steve McNiven, Andrea Sorrentino and Leinil Yu are ready to challenge the entire Marvel Universe as they unite the Avengers, X-Men, Defenders, Champions, Inhumans, Spider-Man, and more, as an unwavering front against the Secret Empire! 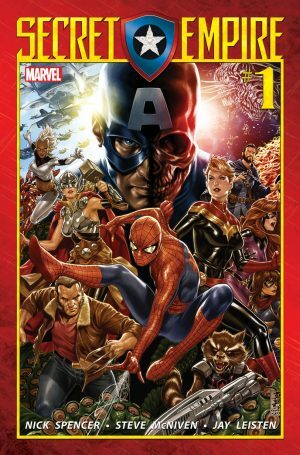 Forged together as one, the Avengers, the Champions, the Defenders, the Guardians of the Galaxy, the Inhumans, the X-Men, and more will be tested as Hydra’s grip tightens around the Marvel Universe and Secret Empire unleashes a horde of villains against those who have sworn to protect the innocent. 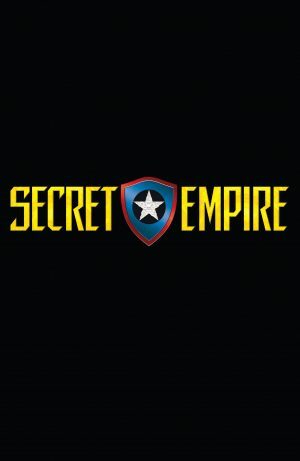 Be here as SECRET EMPIRE launches this May from Nick Spencer, Steve McNiven, and Marvel Comics. An interesting event on the horizon. 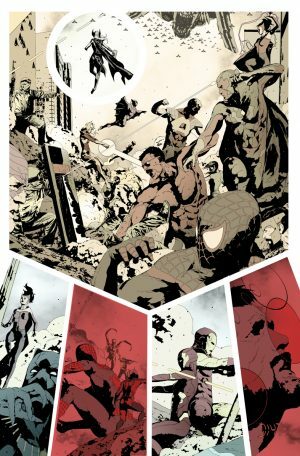 What’s the endgame for Captain America: Steve Rogers?